The recipe is so easy to make at home and take only 20 to 25 minutes. 1) Crush all the nuts and get the desired coarse texture. 3) Keep a pan on the stove and add ghee. Add (1) and (2) to the ghee. 5) Finally add saffron and cardamom powder. 6) Once it is cold enough to take in your hands, make small lemon-sized balls. Garnish the Fruit Badam Pista Laddu and serve. 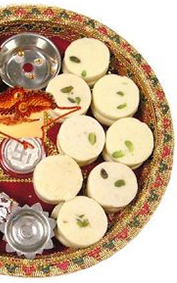 You can store the Laddu in refrigerator for two to three days. 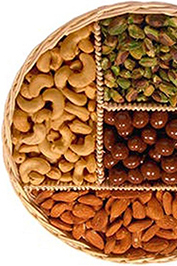 If you are more health conscious you can avoid ghee or add a very less amount. If required replace sugar with brown sugar or a little honey. 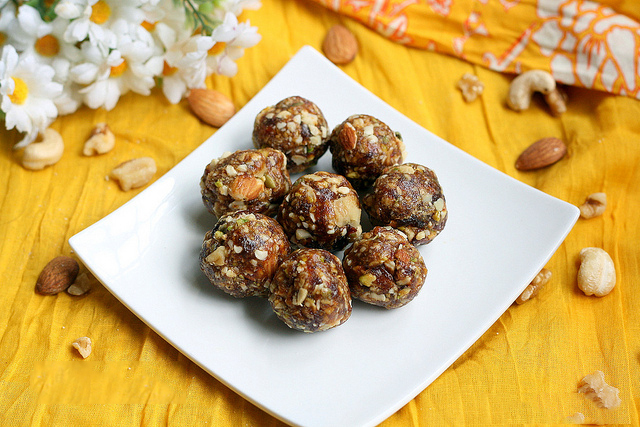 Enjoy your weekends and holidays eating healthy and delicious Fruit Badam Pista Laddu. 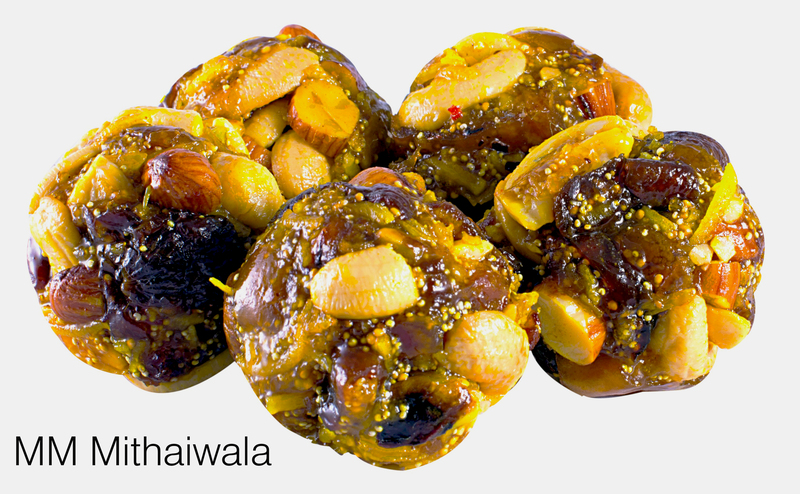 You can also buy Fruit Badam Pista Laddu from MM Mithaiwala Sweet shop. If you are in a weekend outing, you can come along with your family or friends to our shop. Order a box of Fruit Badam Pista Laddu from the online store of MM Mithaiwala and enjoy lip-smacking desserts.